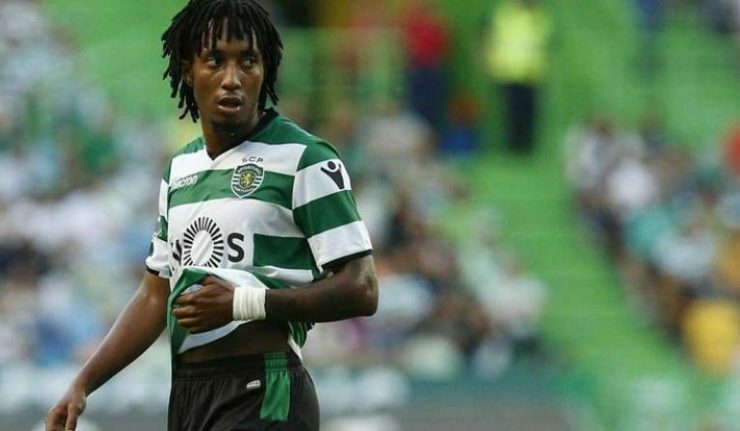 Arsenal manager Unai Emery has told the Gunners hierarchy to make a £58m move for Sporting Lisbon speedy winger Gelson Martins in the summer. According to Portuguese media outlet O Jogo, the newly appointed manager is hoping to make a good impression in his debut season at the North London club and he is presently doing all he can to make that happen. 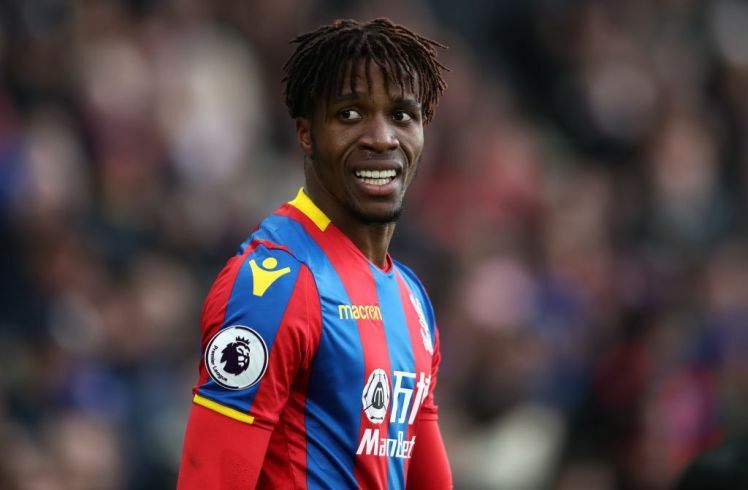 Emery is not contended with the club’s quality when it comes to the performance from the flanks and has identified the sporting youngster as an upgrade to Alex Iwobi, who was deployed as a winger by Arsene Wenger. According to Unai Emery via O Jogo, Arsenal’s sporting director Sven Mislintant is in constant touch with Gelson Martins as he hopes to convince him to sign with the Gunners in the summer. Gelson, 23, graduated from Sporting Youth team to the club’s first-team squad in 2015. Since his debut match in the same year, the Portuguese international has appeared in 140 matches in all competitions, scoring 27 goals in the process. Despite being a regular starter for the Portuguese Primera side, Gelson is considering moving out of the club due to the unrest happening in the club’s training ground. 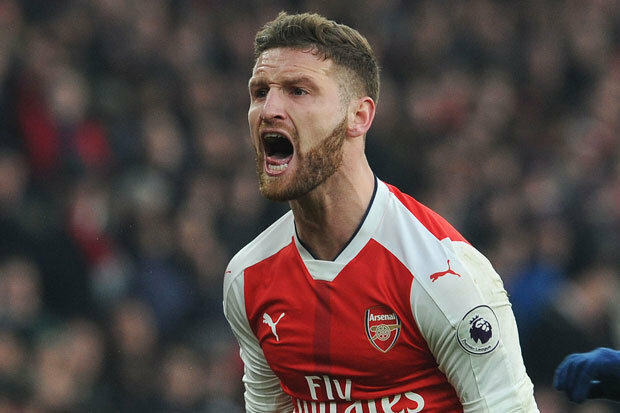 However, Arsenal will need to compete with Liverpool for his services. The Reds are looking to upgrade their team’s display at both wings in the summer, therefore, they are eyeing a big-money offer for Gelson’s signature.